Google Chrome is by far one of the globally most popular web browsers right now. It is fast, reliable, interactive, compatible with almost all devices, and on the top of that, it allows you to sync your data to any portable device like smart phones. Best of all, Google Chrome allows its users to customize its features with the help different Extensions. Google offers thousands of extensions to its users to choose. 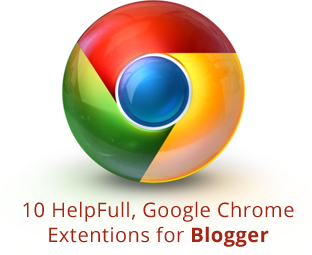 Therefore, today in this article, we will show you 10 most helpful Google Chrome extension for Blogger. Found an amazing article; want to read them again or later? Evernote is the hottest solution for you, it is an easy way to share, bookmark or save your online stuff. 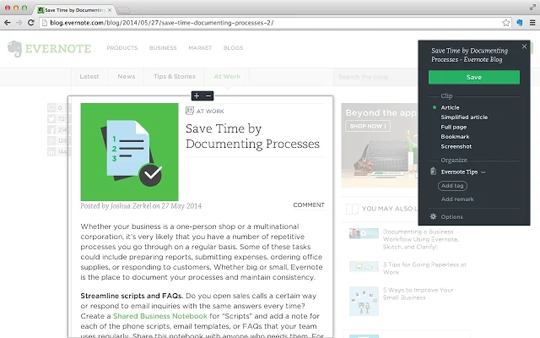 The Evernote Web Clipper allows you to save anything like screen capture, web pages, and etc. Looking to save documents? 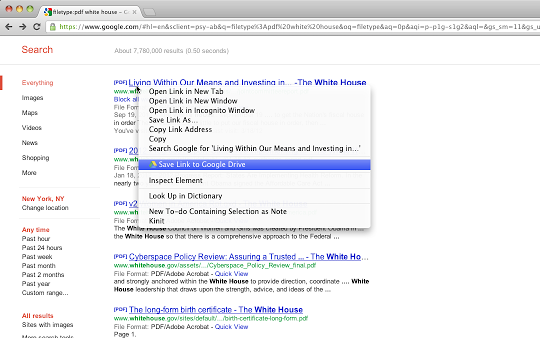 Save to Google Drive is a handle extension that saves any web document. From HTML to MS office documents you can save anything directly to your Google drive account. If you want to convert files instantly, that it will convert them in the cloud and then will save them in your Google Drive account. Just like Evernote, Pocket is also a bookmarking tool allows you to save your favorite articles, webpages, links, and videos with just a click. 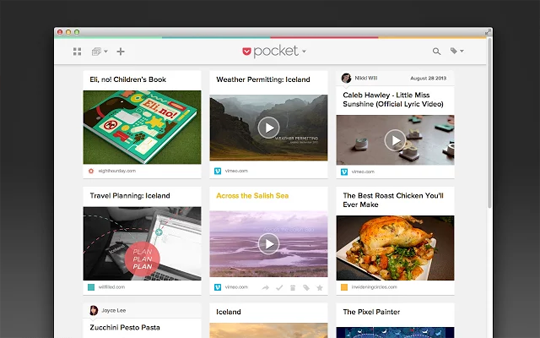 You can access pocket dashboard from your browser and can access all the save articles later. Pocket is compatible will all devices and even works with your smartphone. Sometimes working too much is really bad for health. Most of bloggers are usually workaholic, they sit gazing at their computer almost 18 hours a day on average. The break helper extension reminds you to take a break from walk or do some rest for a few hours. Last Pass is another popular extension which is not only for Chrome but also available for Firefox, internet explorer, opera and safari. It generates strong passwords for different websites and save them in a secrete place. 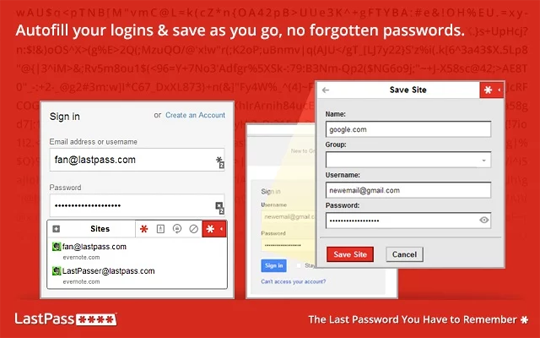 This makes it almost impossible for you to use any unsecure passwords. Do you love RSS news feed? 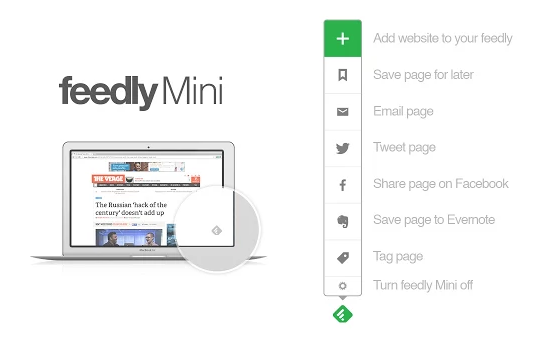 Feedly mini is a modern RSS and news reader that provides the latest updates to you from different websites that you're subscribed with. You can also subscribe to your favorite blogs and sites in seconds. Are you time conscious? 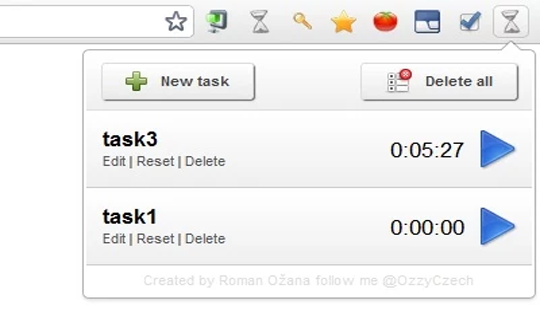 And want to be punctual when it comes to doing some work than simple time track extension is perfect for you. IT tracks your time in seconds and allows you to export the progress in a CSV file that can be imported later into any other tool of your choice. Looking for a perfect solution to bypass your internet connection security with a flexible and robust VPN? 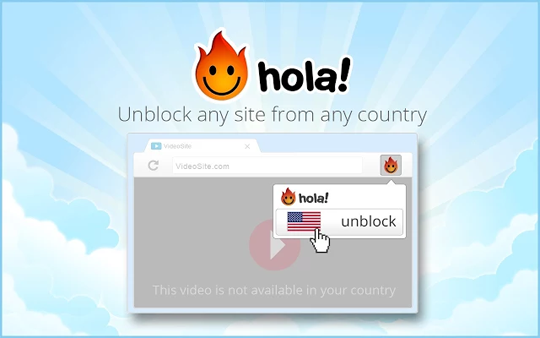 Then Hola better internet is the perfect solution for you. From the wide range of more than 200 countries IPs you can choose any one to browse with. It’s a must extension for all internet users and bloggers who really like to access sites that are either blocked by their internet provider or doesn’t support there county like NETFLIX and etc. 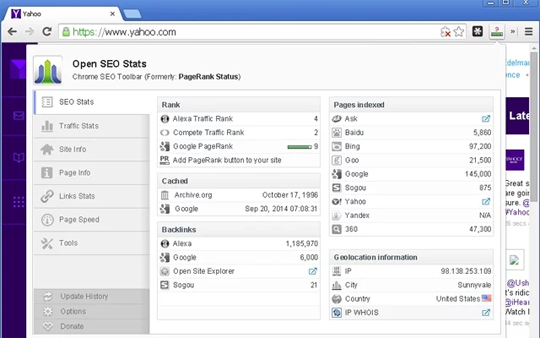 PageRank Status is SEO's favorite extension for chrome. It display's Google Page rank, and other quality information about the website domain you're viewing in your browser. It allows another user from another computer to access your computer securely over the Internet. You can invite your friend to remote access your computer. 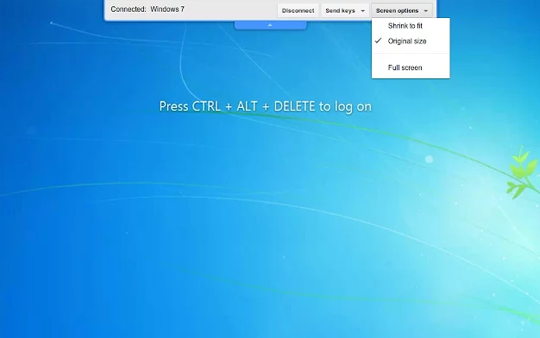 You can also install android app that allows you to access your computer straight from your mobile on the go. We hope this list would help all bloggers to have a well equipped web browser, ready for any kind of blogger tasks.